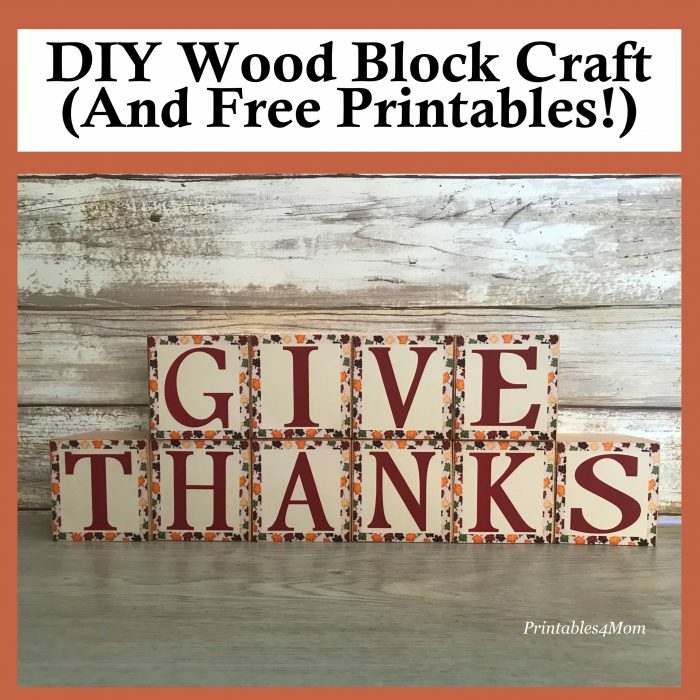 I love wooden block crafts because they are easy to create and make great gifts. This is a fun craft project to do with the kids or with a group of friends, over coffee or wine! 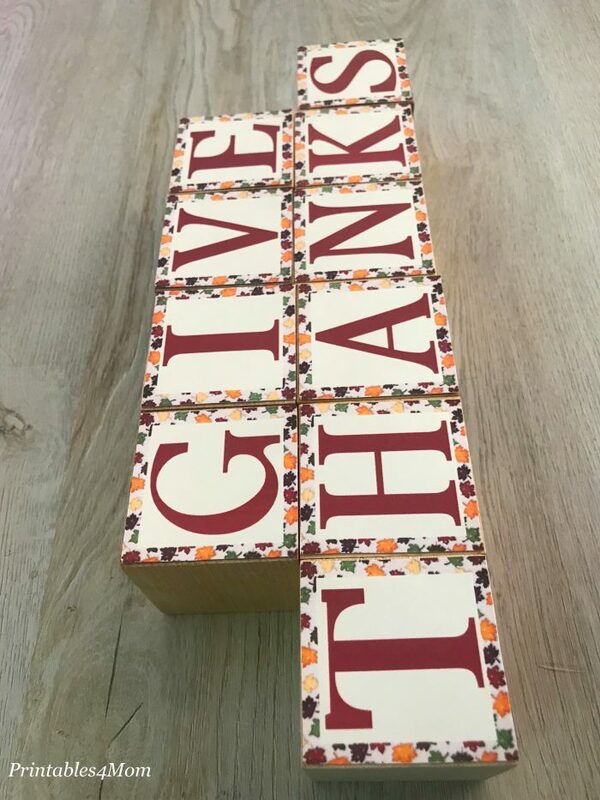 Grab the file below to recreate these Give Thanks Wooden Blocks. The printable is sized to fit 2×2 inch wood blocks. You can cut and sand them yourself or save some time by picking up some precut blocks from your local hardware store or Amazon. 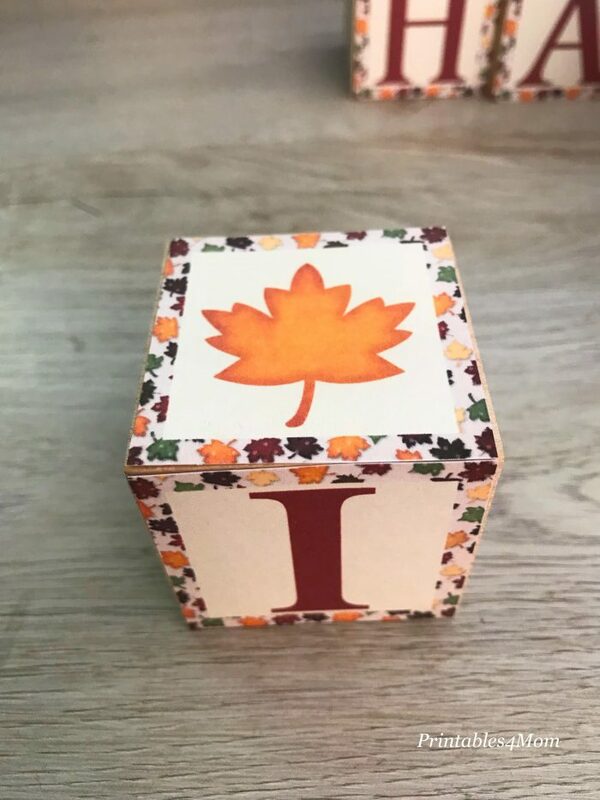 I bought this bag of 10, 2″ wood cubes from Amazon and they were perfect for this fall craft. 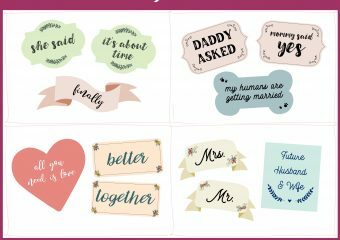 I recommend printing the letters onto heavy weighted or cardstock paper. 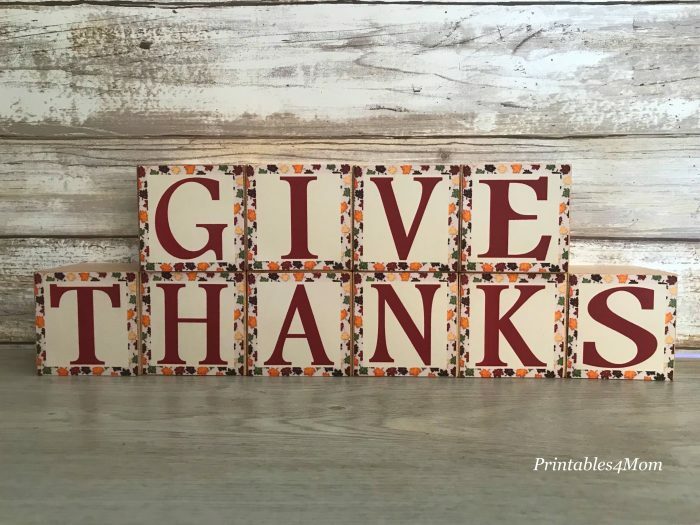 After printing, cut each one out and glue or tape the letters to your blocks. I am obsessed with glue dots and they allowed me to throw together this craft in no time! 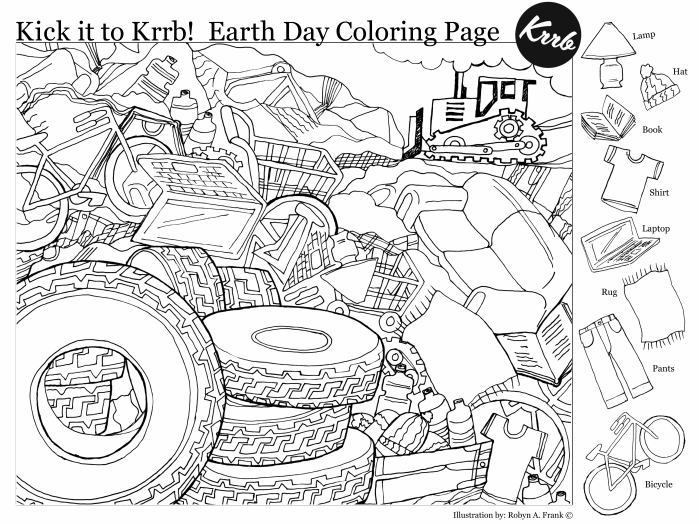 The printable also includes a couple of leaf images. If you want, you can use these to cover the tops of your blocks. Or add a couple of decorative blocks to your letters! Simple right? Be sure to make a few sets of this quick and inexpensive craft. 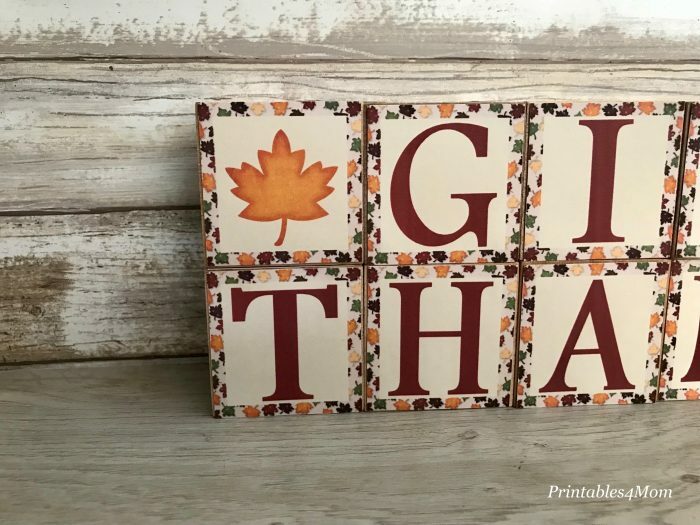 Keep one to add to your own Fall or Thanksgiving decor and pass the others out to friends and family! 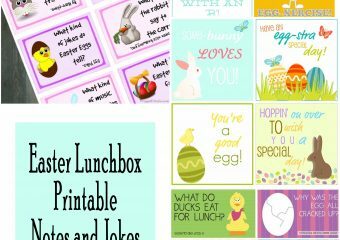 Click the button below to get the free printable. If you’d like a printable of just the leave, send us an email and we will get one out to you.